RailTel & Google have started providing free high-speed internet at the Bhubaneswar railway station, as part of a project to develop 100 such Wi-Fi hotspots. The Bhubaneswar railway station is now powered by high-speed internet with the launch of the new free Wi-Fi services commissioned by RailTel, in collaboration with tech giant Google. The Wi-Fi services were launched today by Railway Minister, Suresh Prabhu, at the capital city of Odisha. This is the second such WiFi hotspot created by Google, the first one being Mumbai Central station in Maharashtra. Last year, during Google CEO, Sundar Pichai's visit to India, 100 such WiFi hotspots were committed by the company, in association with the Railway Ministry. 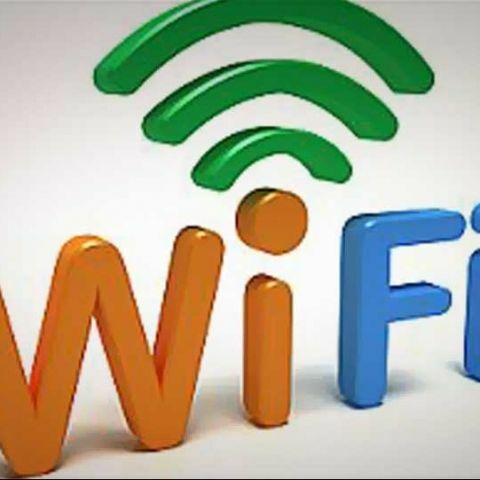 Speaking at today's launch event in Bhubaneswar, Railway Minister, Suresh Prabhu said, "“We are soon going to launch Wi-Fi at 16 more stations and will cover 100 stations by the end of this year. This facility at Bhubaneswar will enable the thousands of passengers commuting through this station to enjoy high speed Wi-Fi service." While RailTel provides the power and fiber infratructure for such these Wi-Fi hotspots, Google will be providing the Radio Access Network for the same.